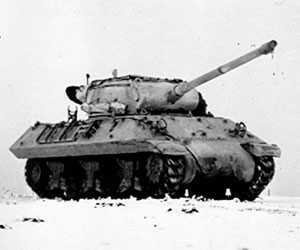 The U.S. concept of tank destroyers served as a means to provide mobile Anti-Tank Units to blunt any break through by enemy armoured formations, these vehicles were formed into independent battalions. 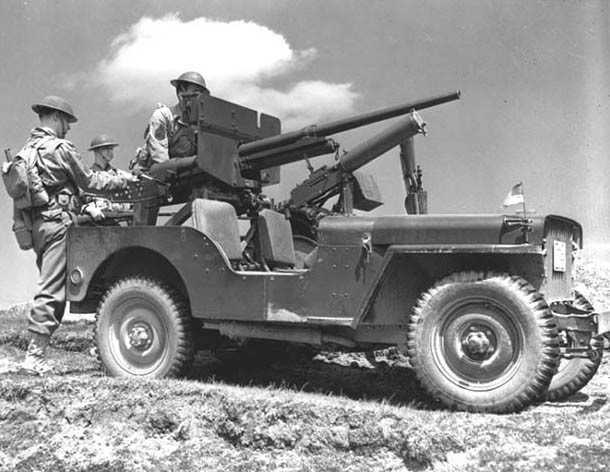 80 such battalions were formed with each containing either 36 Towed Guns or 36 Self-Propelled Guns, in 1942-43 these units were equipped with M10s as the M6 and M3 GMCs were gradually phased out, these were joined by the highly mobile M18 and the powerful M36. 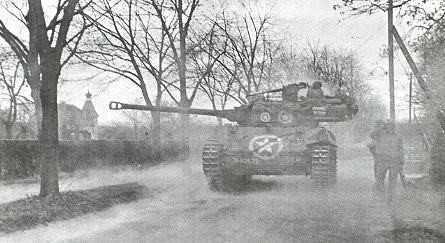 Late in the war in was not uncommon for tank destroyer battalions to be attached to divisions on a permanent basis. 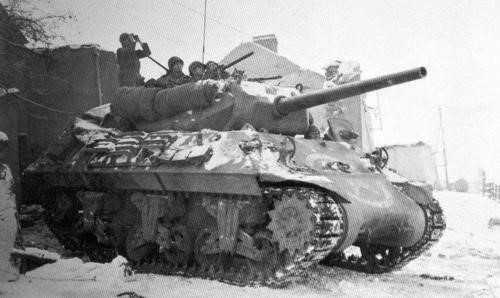 After World War Two the idea of having tank destroyers at all was being questioned and by the end of 1945 they were disbanded with the last being disbanded in 1946.